Make a Statement. Whether it’s a green muscle shirt that says “I’m the next big thing” or “Little Boss” on a bright orange tee, these tee-rrific pieces add a punch of color and character to everyday, casual ensembles. 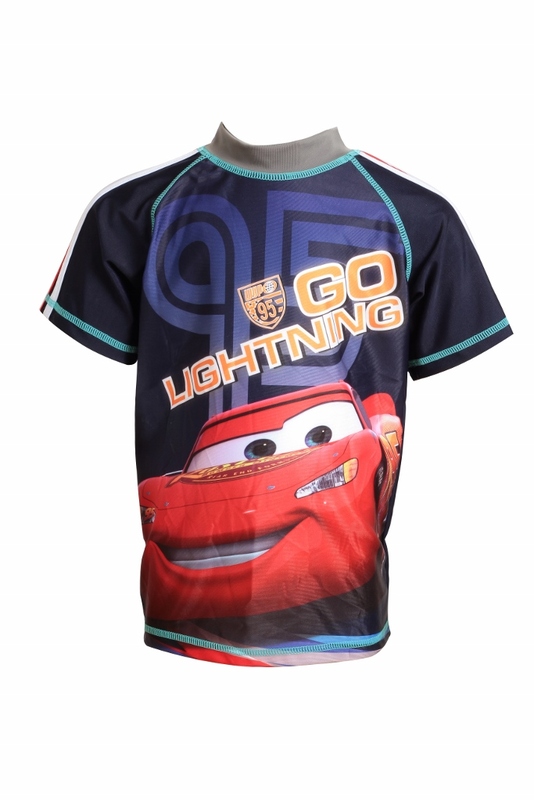 Mix and match any of these funny tees with plaid or cargo shorts and pair them with sneakers or boat shoes for a laidback appearance. 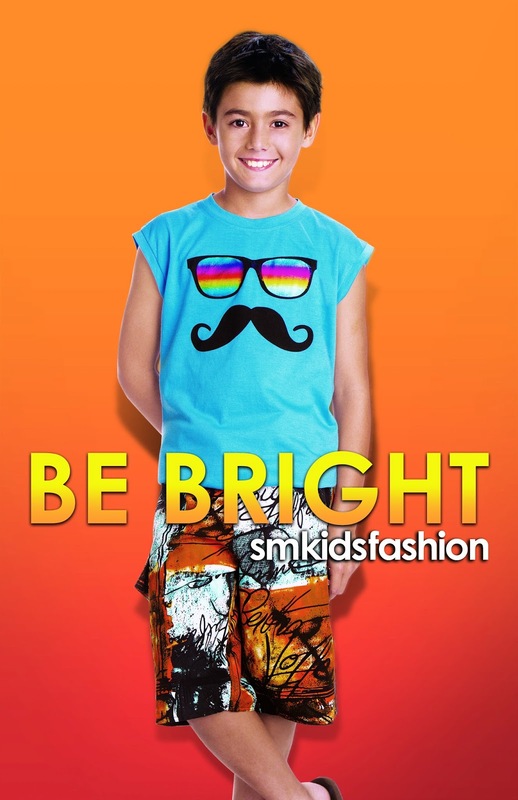 With their witty one-liners and amusing catchphrases, SM Kids’ Fashion statement tees make boys effortlessly cooler this summer. Plunge into Swimwear. Designed with the active child in mind, the swimwear line takes inspiration from different water sports. Budding surfers and swimmers can take on the waves while staying in style. Perfect with flip-flops, sneakers, or bare feet, these pieces are fun, fashionable, and available in a variety of choices. Boys can choose from a wide selection of trunks, board shorts, and rashguards in a variety of colors and sporty cuts perfect for sand, wind, or surf. 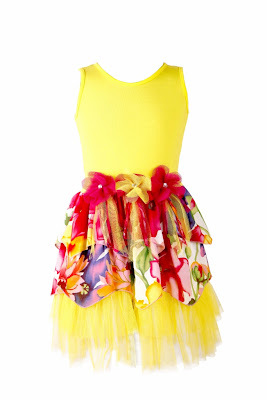 Girls, on the other hand, are treated to an explosion of colorful prints and frilly fabrics, as well as an exclusive Hello Kitty swimwear collection. Be the Print Professional.Print-tastic patterns make their way onto airy shirts and dresses. 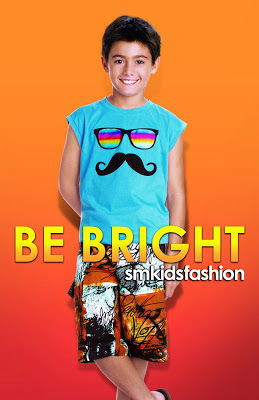 Be it a picnic at the park or an out-of-town trip, SM Kids’ Fashion’s casual staples work with just about anything. 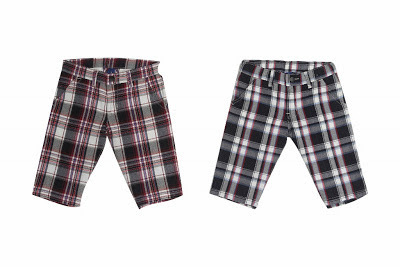 Checkered or paisley shirts paired with khaki shorts serve as a smart ensemble for boys, while girls can frolic the day away in breezy floral tops and shorts or bright handkerchief and smocked dresses. Get a Leg Up on Summer.It’s all about leggings! Florals, tropical palms, and other unique motifs are exciting accents for summer attire. Rough-and-tumble play is a definite possibility with flexible textiles. 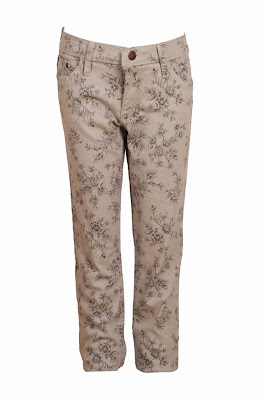 Don’t be afraid to go for print on print with fashionable legwear. Dress up for a picnic at the park with a long, flowy top or tank, and don a pair of ballet flats for an adorable look. Get this Girlfriends' Floral Print Jeans for Php 599.75. This giveaway is open to my blog readers with kids age up to 12 years old. Niece/nephew is allowed as long as with parent's consent. Photo submission starts now thru May 10, 2012, 11:59 pm Local Time (Philippines). 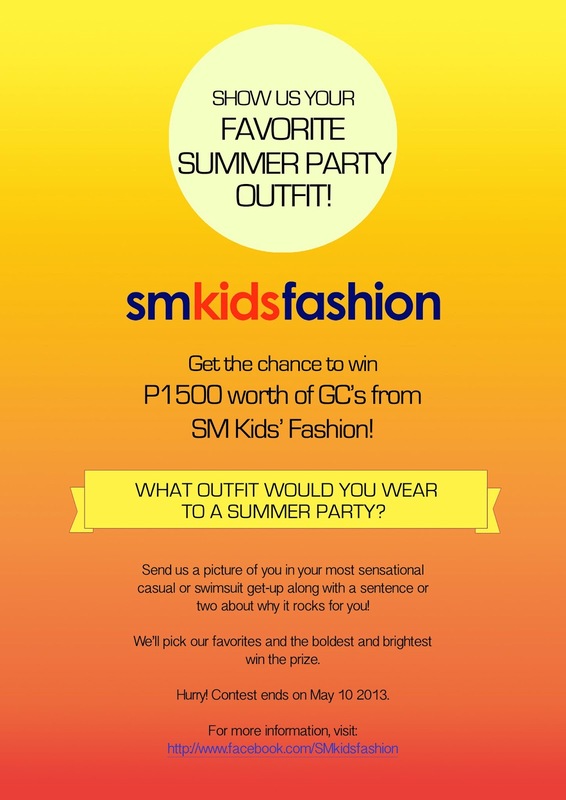 One (1) winner of Php 1500 worth of GC;s from SM Kids' Fashion. Winner will be contacted by SM Group for details on detail on how to claim the giveaway prize. 1. Send a photo of your child on his/her brightest summer outfit, casual or swimwear. And a short (a sentence or two) write-up about the outfit. 3. 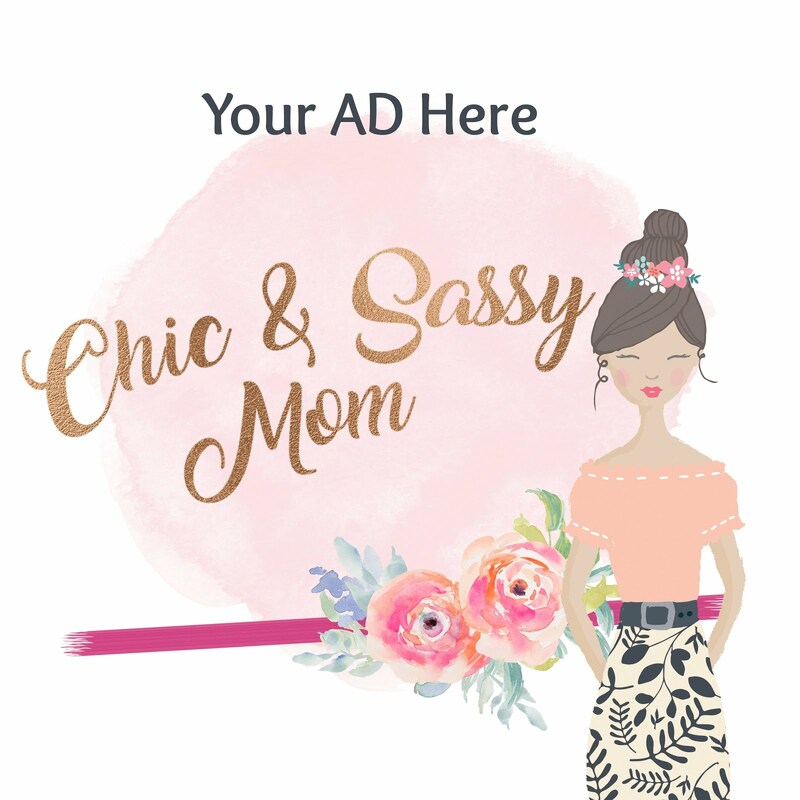 Please email the photo to chicsassymom@yahoo.com. Indicate child's name and nickname, parent/guardian's name, your contact details (phone and address). 4. I will post entries on my Facebook Page. yay! another great, great giveaway! count me in!!! for my daughter's 7th bday!!!hurray! 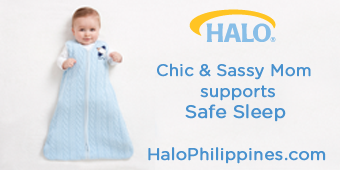 Dear Mommies and Daddies, we're loving your entries! They're super adorable! ^_^ Thank you for joining! My son, Justin, loves his Bradley polo shirt paired with a Company B white slacks! He always received compliments whenever he wears this get-up! "Danna, my niece, can't go wrong with her two different styles and colors of her summer outfit. She's perfectly charming and sheerly lovely in her candy colored cutie casual summer outfit without trying too hard. She looks at its best because she manage to style on her own plus the emote (dont know the right term,lol) on her face, priceless! She love the colors and how it fits to her. She's just a geek chic on her age. So fab!"